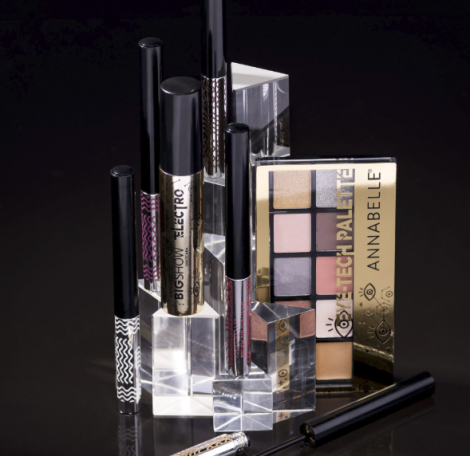 Through May 17, 2018 enter for your chance to Win FREE Annabelle Cosmetics! Just follow the link over to their contest page and fill in the form with your information. TWO lucky winners the chance to win the complete Eye-Tech collection, and TWO lucky winners the chance to win the BigShow Matte Liquid Lipstick collection for FREE! There is a limit of 1 entry per person.